Yesterday, during the launch event for the Lumia 925, Nokia briefly mentioned the forthcoming arrival of the Lumia Amber software update for existing Nokia Windows Phone 8 devices. What exactly will be in this manufacturer-specific update? In this feature we break down the details of what you can expect to see. Update: The Nokia Lumia Amber update is now available. We have a full run down of the additions, updates, and improvements in the software update in this feature article. What is the Lumia Amber software update? The Lumia Amber update is most accurately described as the firmware that Nokia will deliver on top of Windows Phone 8 GDR2 for its Lumia devices. The Lumia 925 will ship with this firmware pre-installed, while existing devices will get the new firmware via Windows Phone's built in over the air software update functionality. What this means is that existing Nokia Lumia devices, running Windows Phone 8, will get nearly all the new software experiences and functionality that were demonstrated at the launch of the Nokia Lumia 925. It's great news for existing users, bringing a significant software refresh to older devices, and is part of Nokia's previously announced commitment to roll back updates to its older devices where ever possible. The Lumia Amber update provides significantly improved imaging performance to all Lumia devices, underlining the importance of software in modern cameraphone performance. The update increases the maximum possible ISO setting, when capturing still images, from ISO 800 to ISO 3200. At higher ISO levels, the camera effectively becomes more sensitive to light, albeit at the cost of noisier images and coarser grained images (although Nokia's processing algorithms mitigate this somewhat, so it is not a linear relationship). Every time the ISO level is doubled, the amount of light required for a "good" exposure is reduced in half, which also means the amount of time for which the shutter must be open is also reduced. This means that, while higher ISO levels do generally have a detrimental effect on overall quality (increased noise, reduced sharpness, and reduced contrast), the associated reduced shutter speeds means it is possible to get better photos (less blur) when capturing moving objects in low light conditions (e.g. taking pictures of people in dimly lit rooms, such as a restaurant or pub). Example of capture at different ISO levels. In this case the photos were captured (during motion) by the Nokia 808 PureView at ISO 100, 400, and 800. Note how the noise increases at higher ISO levels (left to right), but the picture also becomes less blurred, as the shutter time is reduced..
Less easy to define, but more widely applicable, are the improvements made to Nokia's custom image processing algorithms. In an interview, Nokia's head of imaging, Juha Alakarhu, explained that the general emphasis was on "keeping things as natural as possible in all conditions". More specifically some before (Lumia 920) and after (Lumia 925) image examples dramatically showcased how the new algorithms resulted in sharper and more detailed images, with less noise, and better colour accuracy. The changes should be apparent in all capture conditions, but what really caught our attention was the improvement in daylight performance, an area in which some of the handsets in Nokia's line up, such as the Lumia 920, are arguably slightly behind comparable competing devices. Most notable was the increased level of detail and a reduction in the soft focus effect that Steve described in our Nokia Lumia 920 camera review. Without testing the final results for ourselves it is not possible to provide a full assessment of the impact of the new processing algorithms, but the early evidence does suggest that they will result in a major improvement in imaging performance, one that we might not have expected to be possible through software alone. The exact imaging performance related updates will vary from device to device, based on the capabilities of the camera hardware. For example, the Nokia Lumia 520 is not expected to have ISO extended all the way to ISO 3200, but the exact details of the changes are still being finalised by the imaging teams within Nokia. 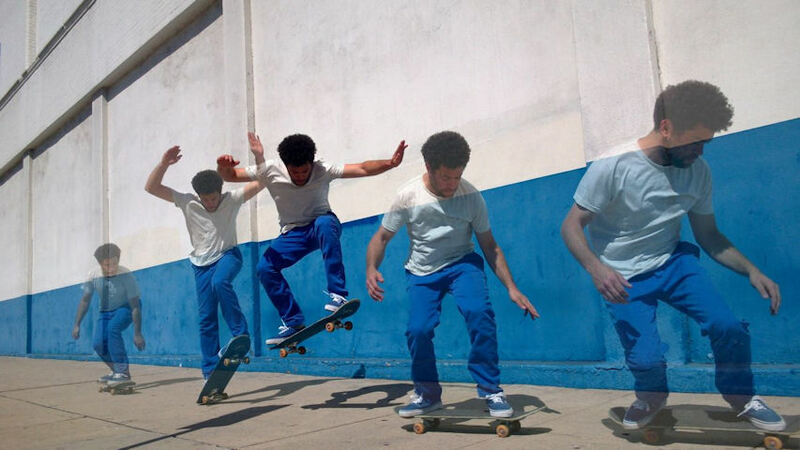 Also part of the Lumia Amber software update is Nokia's Smart Camera Lens app, which provides various experiences around the shooting of burst images (i.e. a series of images). 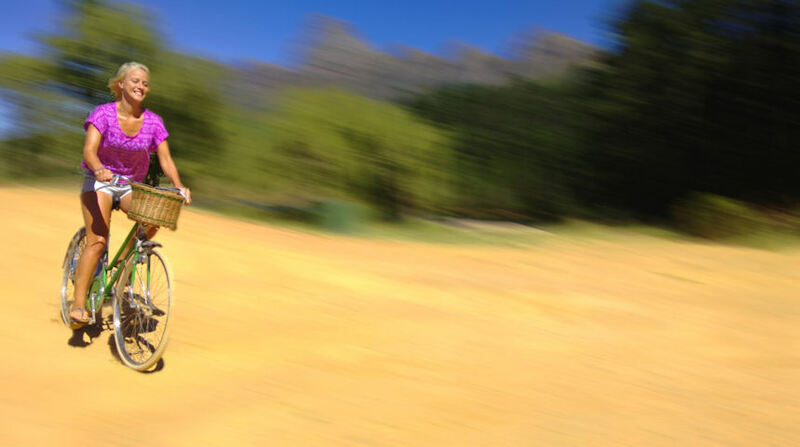 These include Best Shot (pick best photo from selection), Action Shot (showing a moving object multiples times in one image), Motion Focus (emphasise a moving object), as well as the Erase Object and Change Face experiences found in the existing Smart Shoot Lens app (in effect Smart Camera is an updated and enhanced version of Smart Shoot). All images captured, and subsequently edited, with the Nokia Smart Camera app, have a resolution of five megapixels; this is important because it is of sufficient quality and size for the images to be printed out at sizes up to A3. All Lumia devices will get some form of Smart Camera, but some devices (e.g. the Nokia Lumia 520) do have a less powerful camera and so some functionality may be excluded. 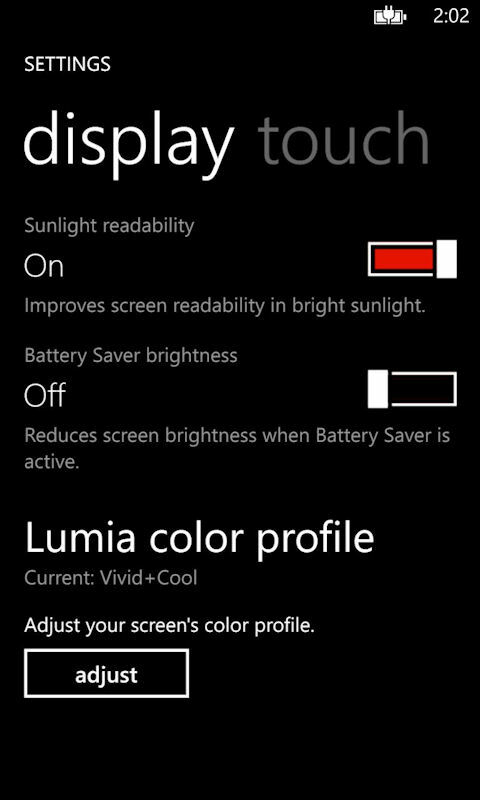 Similarly, some experiences may be optimised for the lower specification devices (Lumia 520, 620, and 720). No final decisions on what, if any, restrictions will be applied, has yet been made, as the Nokia development team is still working on optimising the app. Also of relevance here is that the Windows Phone 8 GDR2 update adds an option to the 'photos+camera' settings allowing users to customise which app starts when the camera capture button is pressed. Effectively this means it will be possible for the Nokia Smart Camera lens app to become the default camera app. Other technology enablers that are known to be part of the Lumia Amber update relate to the lockscreen. An option to "double tap to wake" (i.e. double tap on the device to unlock) was present on the Lumia 925 demo models shown off at Nokia's London event today, and is also expected to be made available to earlier Lumia models. Although not demonstrated at today's event, AMOLED equipped devices (Lumia 820, 925 and 928) are also likely to get support for optional "sleeping screen" functionality, which shows the time and date on the screen when the device is fully locked (i.e. when you would normally see a blank screen). This is made possible because AMOLED screens can have their pixels turned on and off individually, and therefore the power requirements are relatively minor. 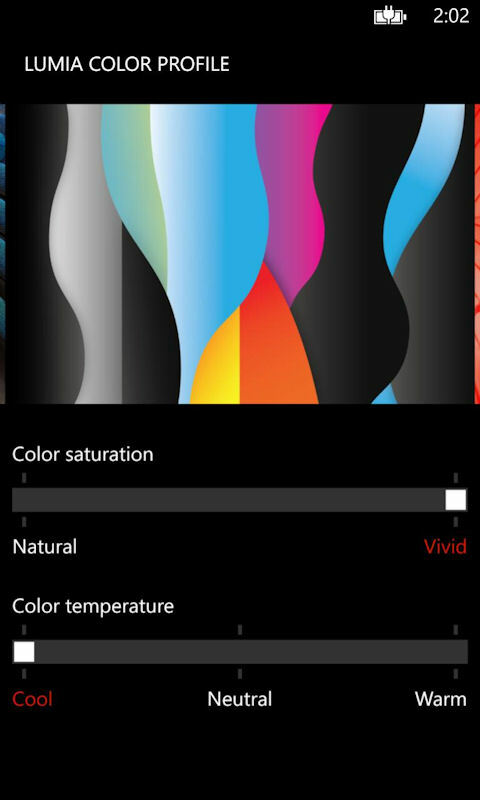 The Lumia Amber update is also expected to include enablers for an enhanced version of Nokia's 'display+touch' Settings app module, adding support for colour profiles. This colour profile functionality would be similar to that found in TVs and computer monitors and would be used to customise the display output to an individual's preference. For example, some people prefer warm and vivid colours, while others prefer to have a screen that displays colour as accurately as possible (and this can vary from person to person, as we don't all see things the same way). Nokia has not yet provided a full list of what's in the Lumia Amber update, with only the top two sections discussed in any detail at yesterday's Nokia Lumia 925 launch event. The company did say that further details on the update would be be released closer to its release date, so we can expect a few additional features and updates to come to light. The update will be delivered on top of (i.e. at the same time as) the Windows Phone 8 GDR2 update. The GDR2 update includes a number of updates, including the return of FM Radio, updated music support, and support for CalDAV and CardDAV. The Nokia Lumia 925 will ship with both Windows Phone 8 GDR2 and the Lumia Amber update out of the box. Nokia say that the Lumia Amber update will start rolling out for existing devices (Lumia 520, 521, 620, 720, 810, 820, 822, 920) in the "summer months", which would suggest a July or August initial release date. Do note that operator approval will be required for some variants, so, as with other software updates, it may take some time for the roll out to be completed.